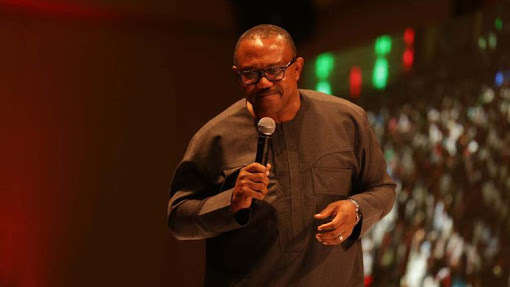 Former Anambra State governor, Peter Obi, who has been selected as the running mate of Alhaji Atiku Abubakar, the presidential candidate of the PDP is an unconventional African man. Here are five things you should know about him. 1. Peter Obi who was governor from 2007 to 2014, has only two children; a daughter and a son. According to Wikipedia, their names are Gabriella Nwamaka Frances Obi, who is two years older than her brother, Gregory Peter Oseloka Obi. For a man from his generation and his cultural background, it’s a bit unconventional that Mr. Obi has only two children. 2. Obi, who was born on July 19, 1961, graduated from the University of Nigeria, Nsukka in 1980 with a degree in Philosophy. 3. The former governor is a Catholic Church Papal Knight of the Order of St. Sylvester. 4. Obi spent eight years and seven months as the governor of Anambra State. He was sworn in as governor of Anambra State on 17 March 2006. However, on 2 November 2006, he was impeached after seven months in office. He took the matter to court, he won and was reinstated on 9 February 2007. Another election took place in 2007, that brought in Andy Uba. Obi went to court to argue that he didn’t complete his four-year tenure, the court agreed with him and said his tenure ought to end on March 2010. After his dramatic first term, Obi contested for the position of governorship again and won a second term in office, which ended on 7th of March 2014. 5. 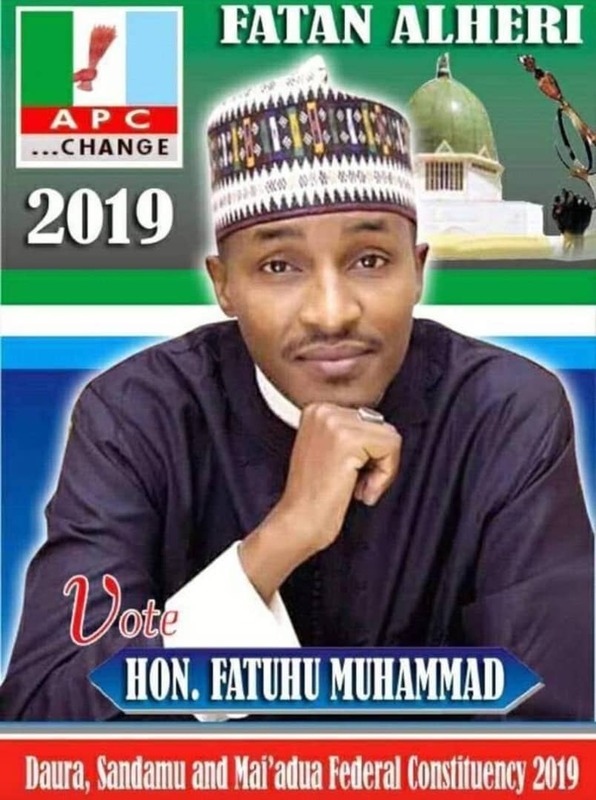 He was appointed the Chairman of the Securities and Exchange Commission by former President Goodluck Jonathan in April 2015.